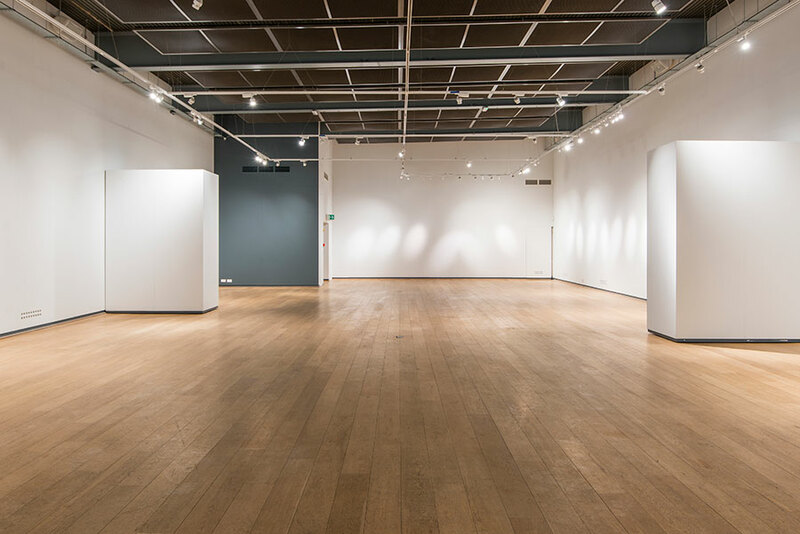 Each year, in between our lively exhibitions programme, we offer a select number of dates to hire Mall Galleries exclusively. 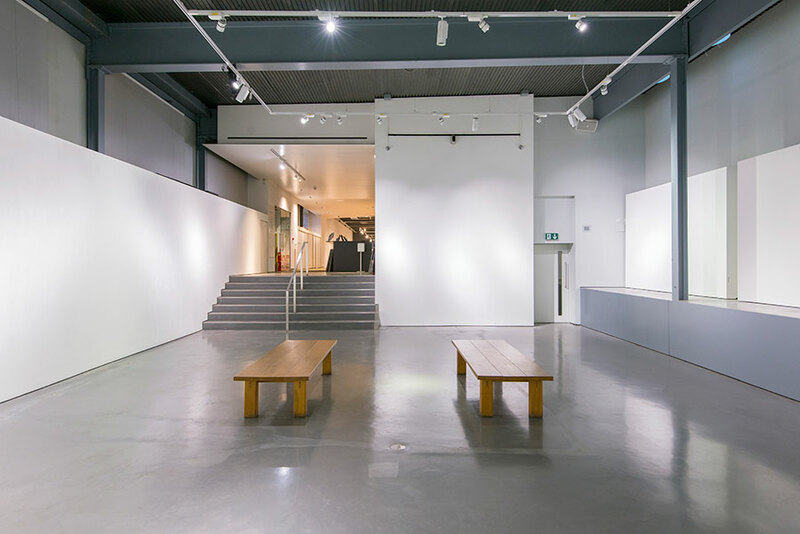 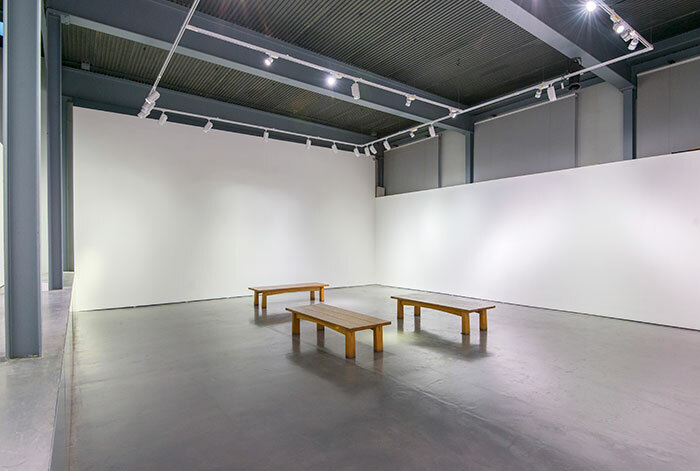 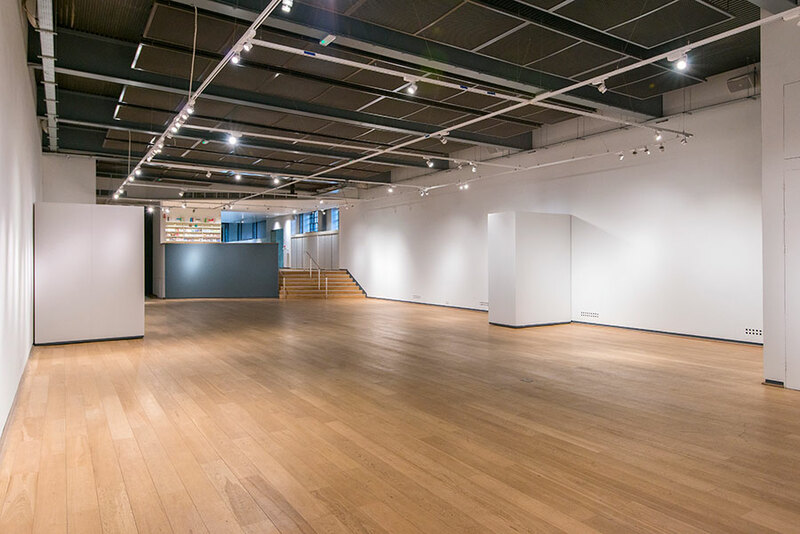 Our three unique galleries provide a versatile, contemporary setting to use as a dry hire for a variety of purposes. 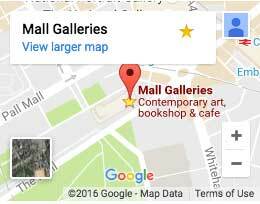 All within one of London’s most central locations.